We have a large team of professionals at your service. To learn more about our team, search the first or/and the last name and see their professional profile. Carlos Costa e Silva, Lawyer, Partner. Carlos Costa e Silva joined the firm in 1997. He is currently a partner. He provides legal advice in the areas of Commercial Litigation and Insolvency, Shipping, Transport and Energy (Oil and Gas). He regularly represents clients in court and arbitral proceedings as well as in insolvency matters. His expertise in the area of Shipping and Transport is highly recognized both at a domestic and international level. He is regularly engaged in representing clients in shipping matters involving both litigation and contractual issues and provides legal advice in the structuring and preparation of ship finance projects. He has also expertise in the area of energy (Oil and Gas). Since 2006, he has been in charge of preparing and giving annual lectures in association with IIR, one of Portugal’s most popular training programs, on the fundamentals of shipping law to Portuguese in house counsels and corporate officers. 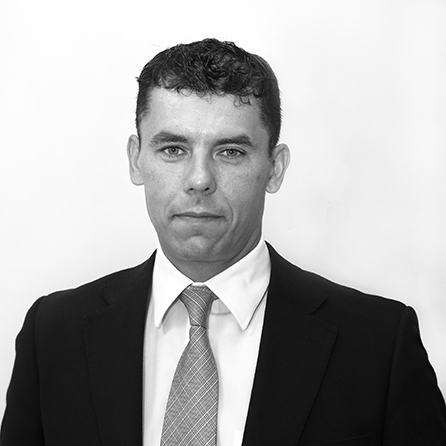 He has been with the firm since the start of his career as trainee in 1997 and in 2001 he began to work as in-house Counsel for the Ministry of Finance of the Government of Angola with specific responsibility for Tax issues arising from the import/export of Oil. He is recommended as a leading lawyer by Chambers & Partners Europe. Post-graduate specialization in International Energy Law, Contracts, and Negotiations - Upstream Issues and Agreements, Rocky Mountain Mineral Law Foundation, Houston, Texas 2004. Litigation and Arbitration, Shipping and Land Transport, Insolvency, Energy, Oil and Gas. •	Co-author of Portuguese chapters in the Maritime Law Handbook, Kluwer. •	Speaker and moderator at various international conferences on Arbitration and Shipping and Transport.